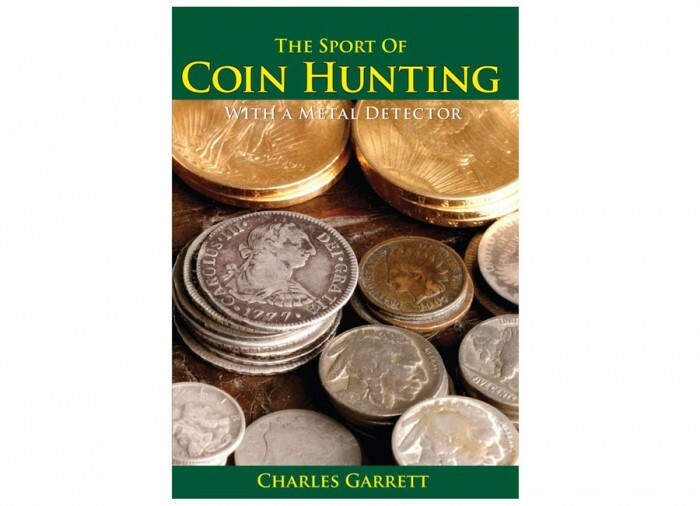 The purpose of this coin hunting field guide is to offer you the basic knowledge necessary to join the fine sport of coin shooting with a metal detector. 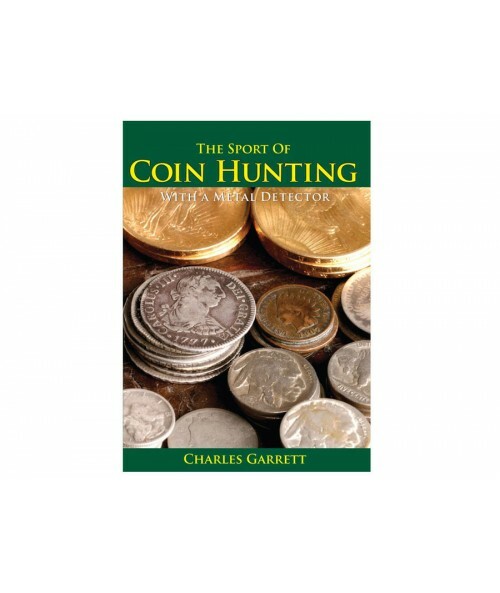 For the veteran coin hunters, this book will offer tips that will help improve your odds of being successful. I received this book as part of a package with my AT Pro. 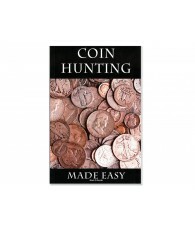 It was a good first read to peak my interest and get me thinking about possible places to hunt in my area. 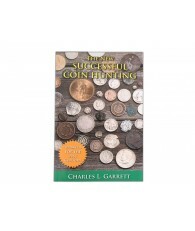 The book covered basic hunting techniques and had a number of true stories about lucky finds and where to hunt. 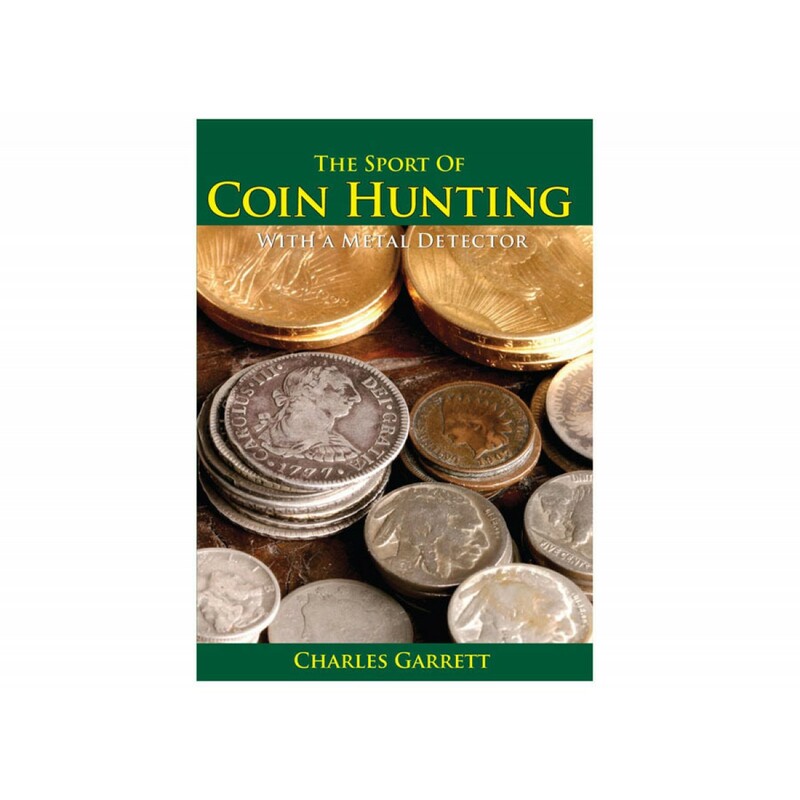 All in all a good starter book.